Velvet Pigtail Bows - Pigtail Bows - Velvet Hair Bows - Tomato Velvet Bows - Velvet Hair Clips - Petal Bows - "TOMATO"
Velvet Pigtail Bows - Pigtail Bows - Velvet Hair Bows - Green Velvet Bows - Velvet Hair Clips - Petal Bows - "STARFRUIT"
Velvet Pigtail Bows - Pigtail Bows - Velvet Hair Bows - Blue Velvet Bows - Velvet Hair Clips - Petal Bows - "CRYSTALLINE"
Velvet Pigtail Bows - Pigtail Bows - Velvet Hair Bows - Navy Velvet Bows - Velvet Hair Clips - Petal Bows - "PREP"
Velvet Pigtail Bows - Pigtail Bows - Velvet Hair Bows - Pink Velvet Bows - Velvet Hair Clips - Petal Bows - "STRAWBERRY GUAVA"
Velvet Pigtail Bows - Pigtail Bows - Velvet Hair Bows - Black Velvet Bows - Velvet Hair Clips - Petal Bows - "NIGHT"
Velvet Pigtail Bows - Pigtail Bows - Velvet Hair Bows - Red Velvet Bows - Velvet Hair Clips - Petal Bows - "GARNET"
Velvet Pigtail Bows - Pigtail Bows - Velvet Hair Bows - Mustard Velvet Bows - Velvet Hair Clips - Petal Bows - "EGGFRUIT"
Velvet Pigtail Bows - Pigtail Bows - Velvet Hair Bows - Blue Velvet Bows - Velvet Hair Clips - Petal Bows - "INDIGO"
Velvet Pigtail Bows - Pigtail Bows - Velvet Hair Bows - Light Blue Velvet Bows - Velvet Hair Clips - Petal Bows - "ICE"
Velvet Pigtail Bows - Pigtail Bows - Velvet Hair Bows - Purple Velvet Bows - Velvet Hair Clips - Petal Bows - "EGGPLANT"
Velvet Pigtail Bows - Pigtail Bows - Velvet Hair Bows - Teal Velvet Bows - Velvet Hair Clips - Petal Bows - "OCEAN"
Velvet Pigtail Bows - Pigtail Bows - Velvet Hair Bows - Blue Velvet Bows - Velvet Hair Clips - Petal Bows - "BLUE CRUSH"
Velvet Pigtail Bows - Pigtail Bows - Velvet Hair Bows - Grey Velvet Bows - Velvet Hair Clips - Petal Bows - "PEWTER"
Teal Suede Bow. Teal Bow Headband. Teal Bow. Teal Baby Bow. 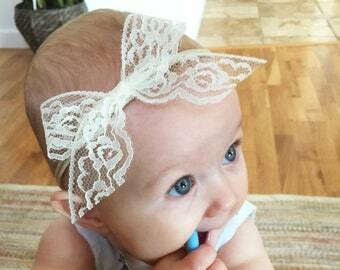 Teal Baby Headband. Teal Dainty Bow. 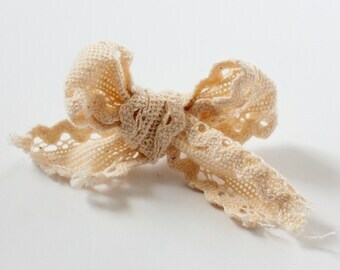 Dainty Bow. 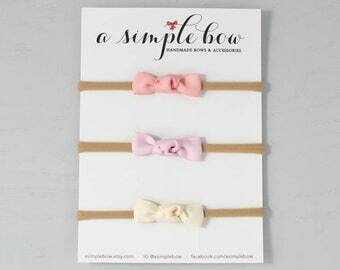 Dainty Bow Headband. Suede Bow. Velvet Pigtail Bows - Pigtail Bows - Velvet Hair Bows - Turquoise Velvet Bows - Velvet Hair Clips - Petal Bows - "MARINE"
Coral Suede Bow. Coral Bow. Coral Bow Headband. 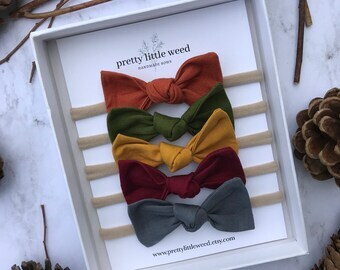 Suede Bow. 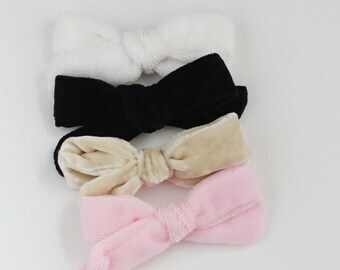 Suede Bow Headband. Coral Headband. 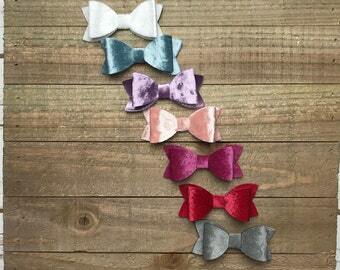 Baby Suede Bow. 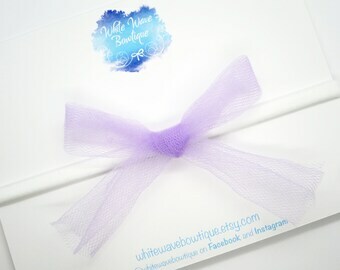 Dainty Suede Bow. 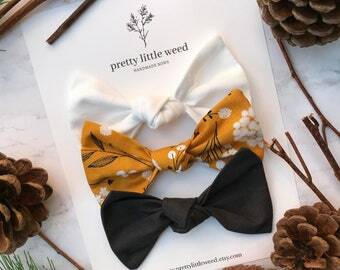 Dainty Bow.